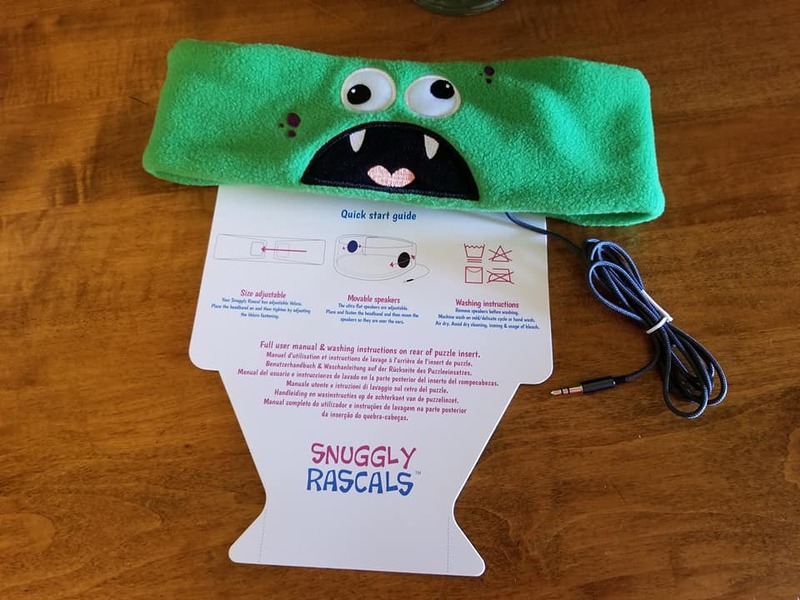 Thanks to Snuggly Rascals for providing me with product for this post. All thoughts are my own. I'd be quick to tell anyone who asks that one of my biggest pet peeves is competing noise. I just can't handle it. My husband and kids have the ability to tune other noise out and focus on the sound that interests them most. If I'm listening to music, I can't handle hearing the television in the background, coupled with music coming from my husband or son's phone. It's like nails on a chalkboard to me. To help control noise in our home or in the car, we often ask our son to wear headphones, but in doing so, want to make sure that he is comfortable, and that the noise is kept to a safe volume for his little ears. 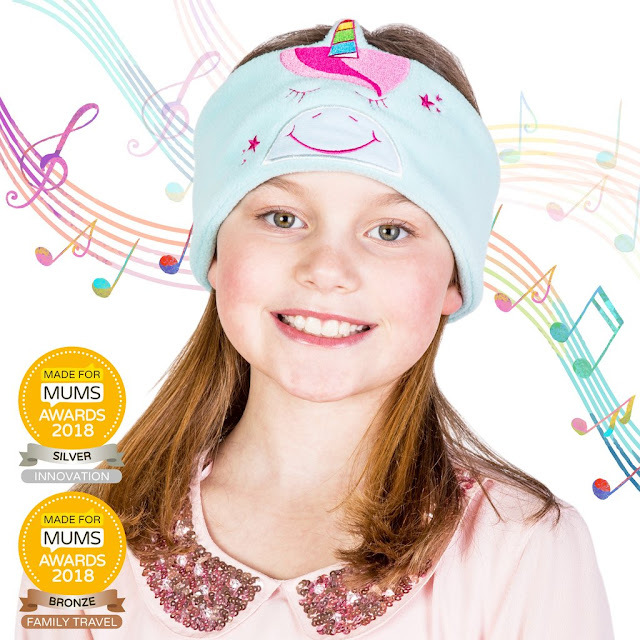 Snuggly Rascals offers parents a cute & cuddly way to keep noise to a minimum while protecting little ears. We most often opt for our seven-year-old son to use headphones in the car. 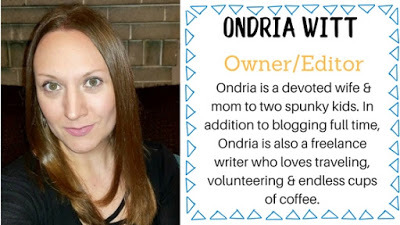 Being in such a small space with a noisy toddler, a young child, and a hubby who loves to listen to music and carry on conversations in the car can be a challenge for me. Snuggly Rascals gives kids a safe and comfortable way to enjoy music, games, videos & more! Parents usually provide kids with headphones to listen to their games, movies and other noisy activities on their electronic devices. But allowing them to listen at maximum volume can be damaging their young ears and causing long-term damage, such as hearing loss. Snuggly Rascals are comfortable headphones for children that have an 85-decibel limit to protect ears from noise damage. 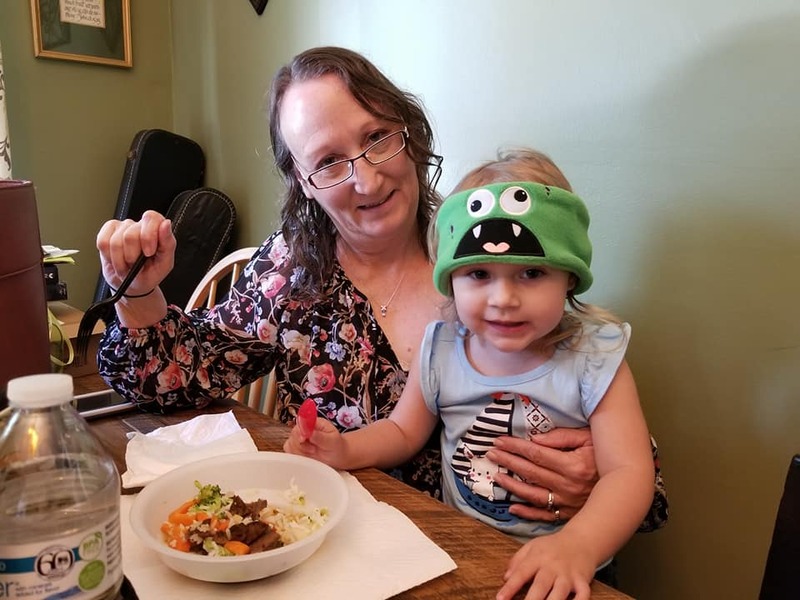 The fun, character-themed headphones come in a variety of designs from a unicorn to a monster and the headphones can be removed from the fleece, headband-style wrap to wash it. Hubby plays with local orchestras, and we both sing and play in a worship band, so we know how loud music and noise can be, and how it can damage your ears. Making sure our son is listening to sounds at a safe volume is so important to us. He has sensitive hearing but doesn't think about turning the volume down if it seems loud. Baby S is too little to use the Snuggly Rascals Headphones just yet, but she sure thinks they're fun! 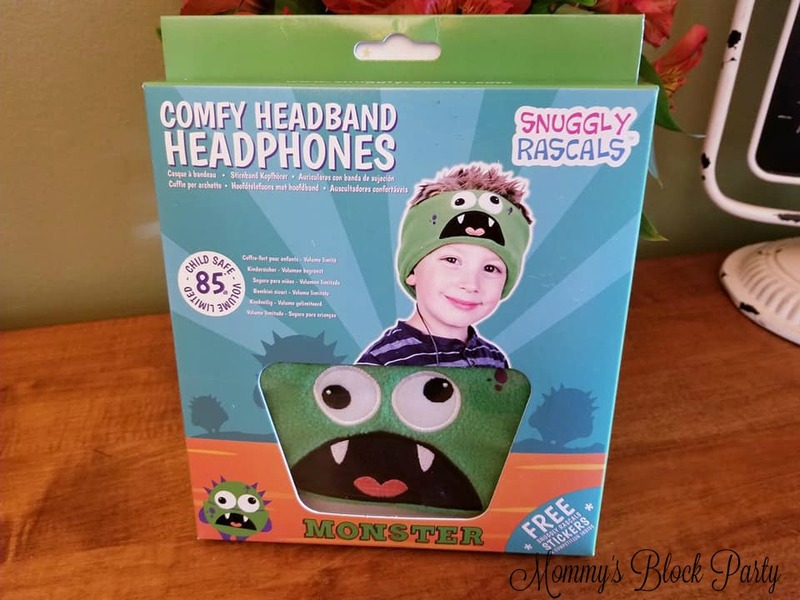 It's easy to use the Snuggly Rascals headphones. Everything comes connected already. All you need to do is help your child (if they need help) connect the headphones to their device. Remember- the volume is already adjusted to a safe level, so no worries there. Your child can adjust the headphones fit comfortably. Simply remove the earphones from the headwrap to wash it- it's machine washable! Score! Snuggly Rascals also includes these fun activities! I love a company who thinks 'beyond the product' and really thinks about what kids like. B had a lot of fun enjoying the activities that came with his Snuggly Rascals Headphones! We have a few more little trips planned before school starts in a few weeks, and our Snuggly Rascals will be coming along for those rides! We're thankful to have them & I hope you'll check them out! Head on over to Snuggly Rascals to learn more about these wonderful child-safe headphones. 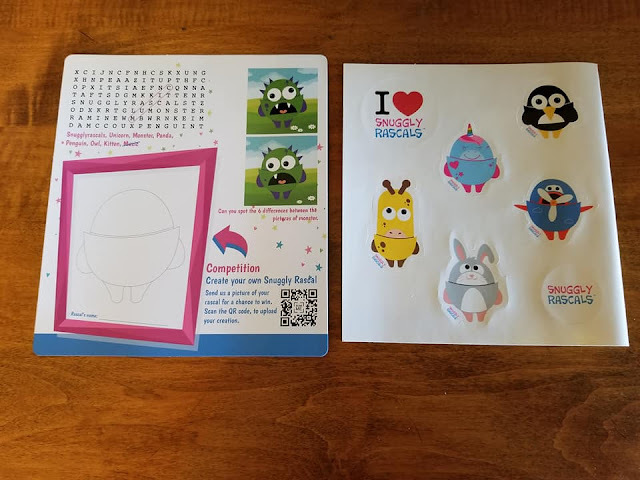 Connect with Snuggly Rascals on Facebook, Twitter & IG. Special thanks to Snuggly Rascals for helping me keep my sweet boy's ears safe this summer! Be sure to check them out in our 2018 Summer Fun Guide! Do you think your kids would enjoy headphones like these?